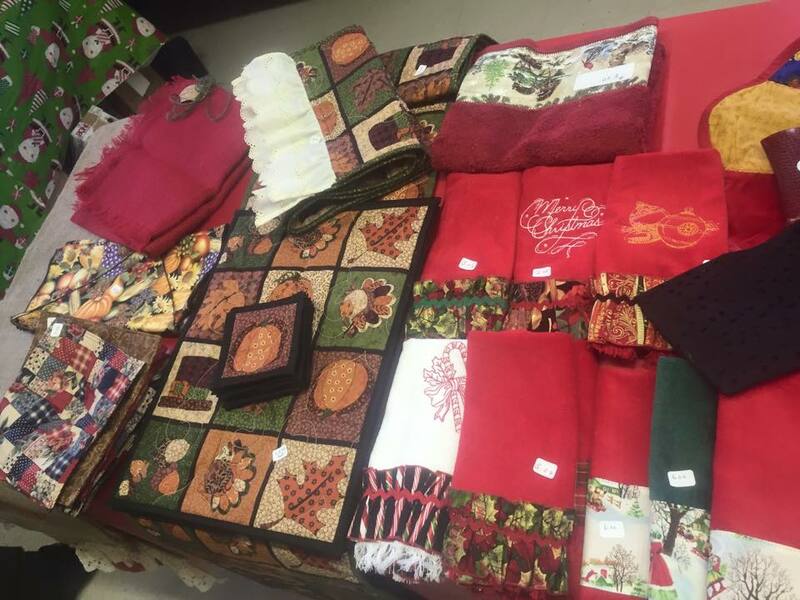 Come join us November 11th for our annual Christmas at Central craft fair! 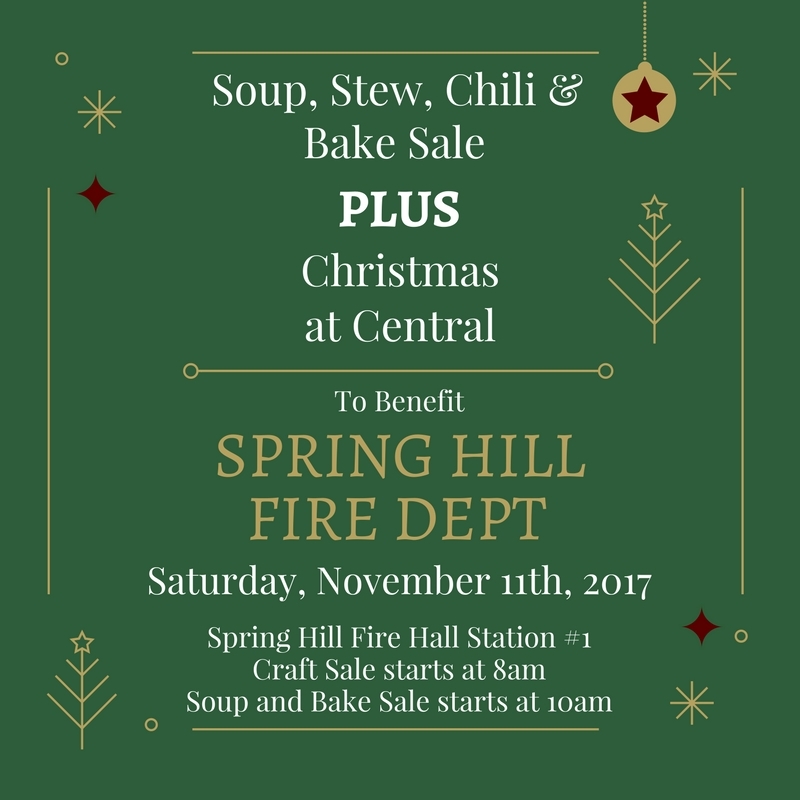 We will be at the Spring Hill Fire Department as usual, but this year we are adding a Soup, Stew, Chili and Bake Sale to benefit our very own Station 1. 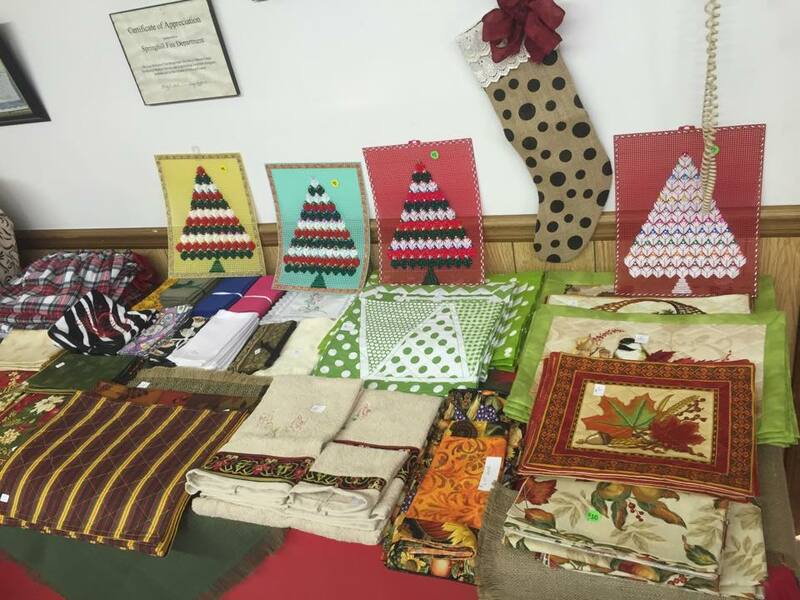 If you would like to volunteer or like to donate anything, please contact me through Facebook. 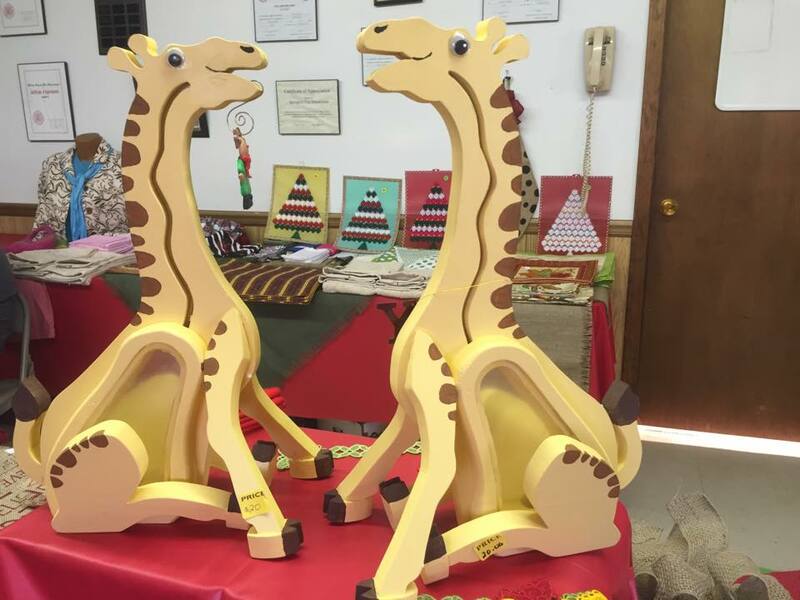 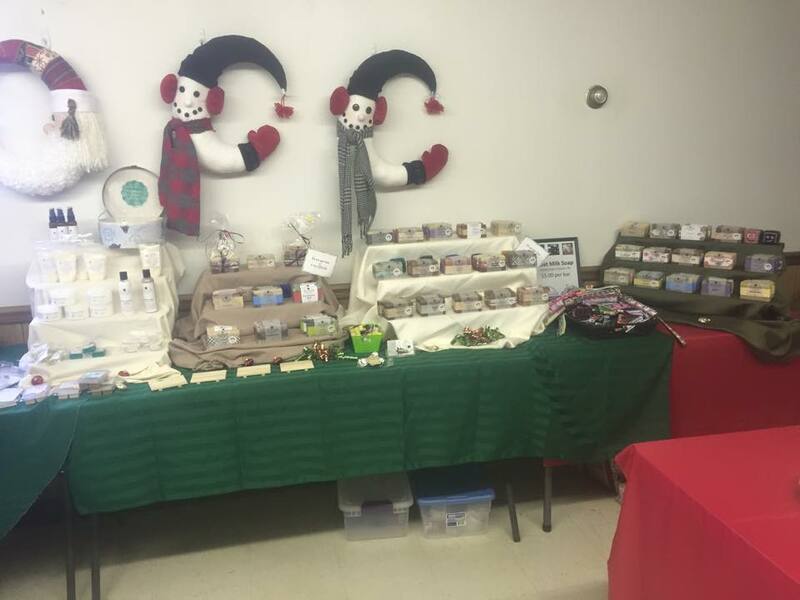 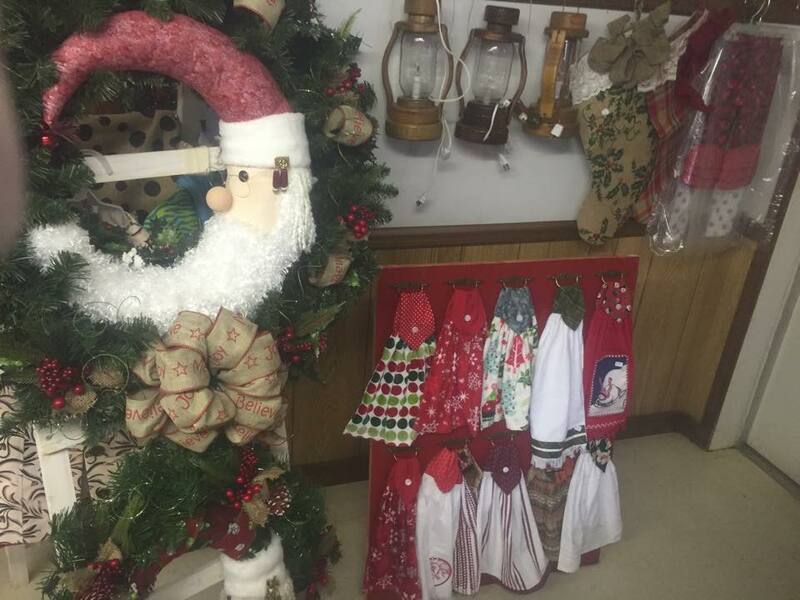 Vendors will be updated as we add more, but so far, we have Katie Holder, Carla Green from Southern Grace Designs, Farm House Barkery and Wyldewood Soap Works. 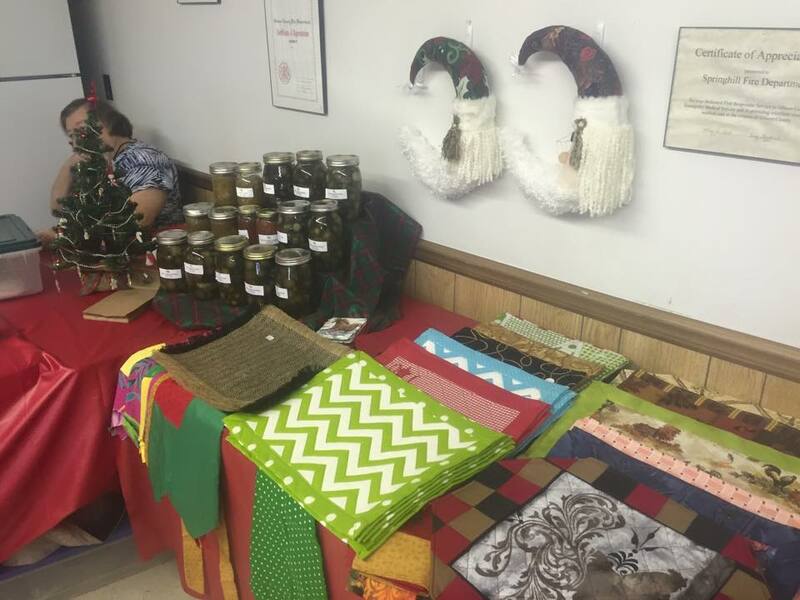 Come out and get started on some Christmas shopping, enjoy some soup, chili, or stew and pick up a treat to take home. 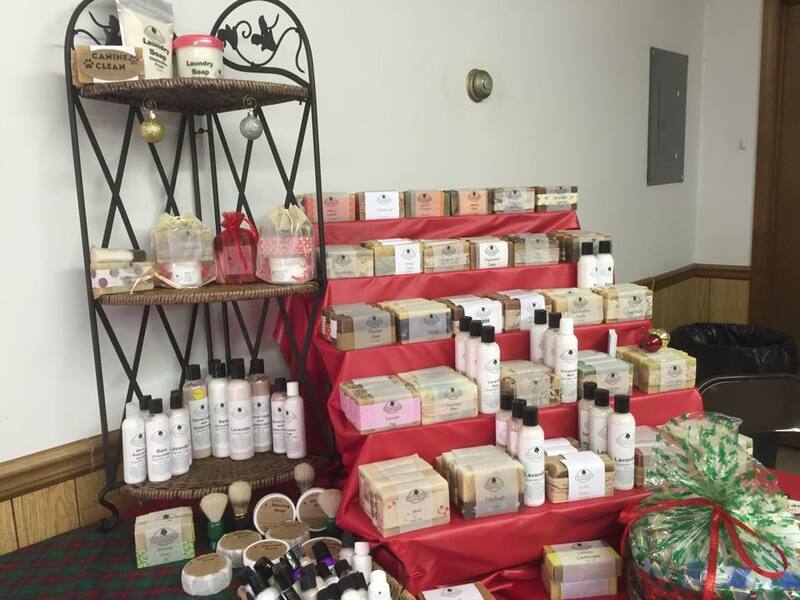 Check out some pictures from past years.